has 20 years’ experience working some of Ireland’s leading food businesses and organisations. Clients include Centra, John West, Benecol and Unislim. We can help you to engage with your customers about nutrition, develop nutrition policies & consumer information for leaflets and websites. We can help to develop marketing, public relations and social media campaigns and have extensive experience on television, radio and print. 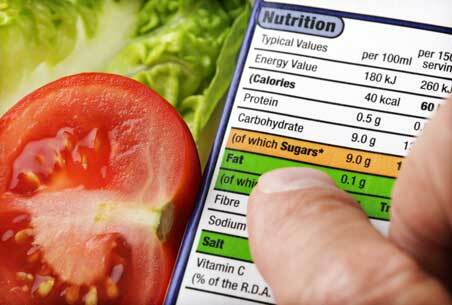 We can advise on food and nutrition labeling and claims, navigating the complex world of food labeling regulations. We work with business start-ups, developing products both for new and existing businesses and advising on how maximize the potential for nutrition and health claims on the end product. Contact us to discuss what your business needs and how we can help at info@eatwell.ie or talk to Sarah on 0872805244.